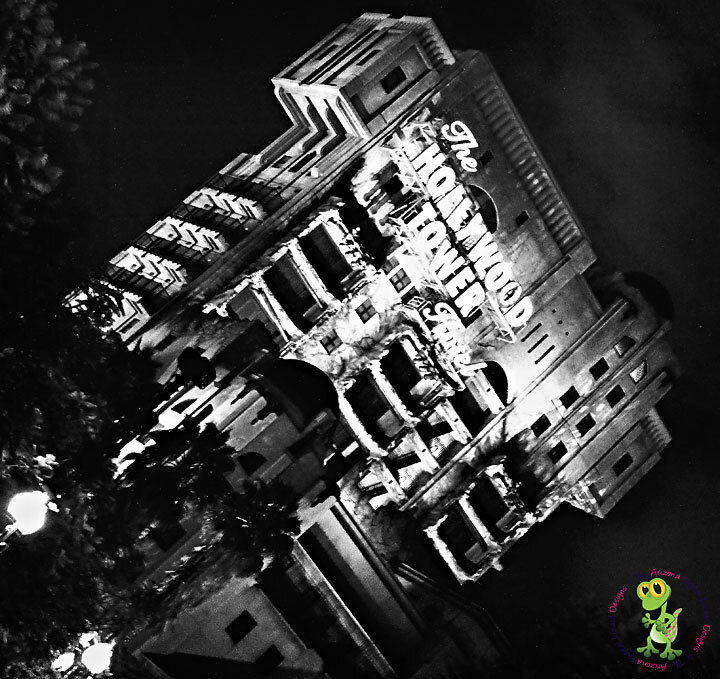 Tower of Terror in black and white. With Halloween on approach, I wanted this picture to look particularly creepy and old in this shot. I think the editing did it justice.